JX-TD-U7C-Q8A Cavity Duplexer covers from 757-788MHz in small size . 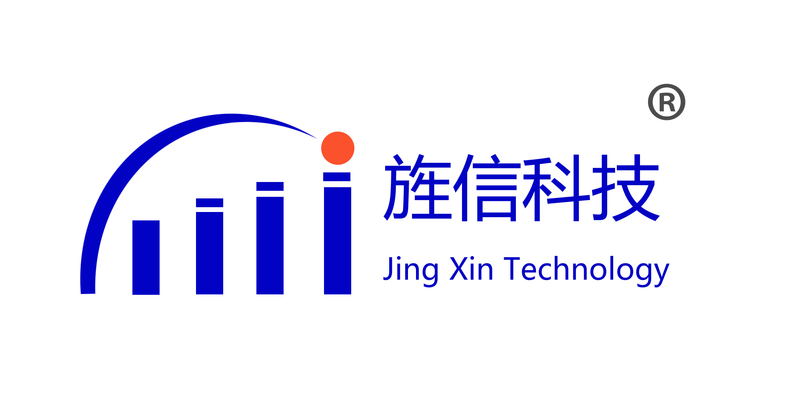 Jingxin can customize the item according to the client's demand. Looking for ideal RF Microwave Components Manufacturer & supplier ? We have a wide selection at great prices to help you get creative. All the Customized Cavity Diplexer are quality guaranteed. 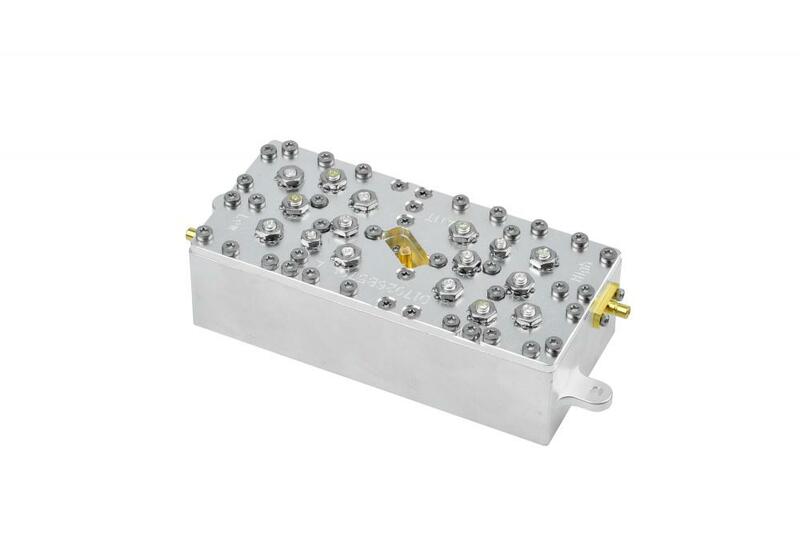 We are China Origin Factory of 757-788MHz Small Size Cavity Duplexer. If you have any question, please feel free to contact us.